What is the one thing your lover says to you that works immediately? Lisa discovered he didn't even have to speak. It was love at first sight when she touched Oscar for the first time. Nurse Lisa Penn's mother hoped she'd meet a doctor to marry at work, but fate had something else in mind. 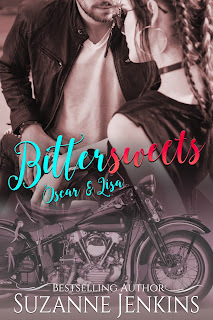 Never expecting to find romance in the ICU, Lisa knew when patient Oscar Butler was admitted after a near-fatal motorcycle accident, that he might be the love of her life. A chance meeting a few months later would bring them together again. But Oscar's determination not to rush into love, hoping that taking their time will make it last causes Lisa to have second thoughts. Will waiting for that perfect moment to take their relationship to the next level ever come, or does fate have other ideas? 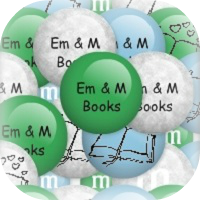 Follow the link below to BookFunnel to see an excerpt for each book available in this series. Suzanne writes page-turning contemporary romance, mystery, and women's fiction with passionately gripping characters that stay with readers long after they turn the last page. The Detroit Detective Stories, beginning with The Greeks of Beaubien Street are a reflection of American fantasy with historical reality. 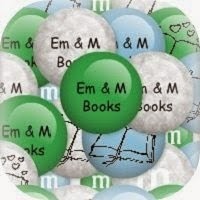 Pam of Babylon books consistently rank in the Top 100 Best Sellers in American Drama with over 500,000 downloads. A retired operating room nurse, Jenkins lives in Southern California.